Railsware uses several approaches including pull request review to brush up the code. Here, you will learn what it is as well as some hands-on tips and tricks. What is serverless architecture and why is it so widely discussed? Read in this overview of FaaS providers, market trends, use cases along with its pros and cons. 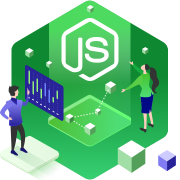 Node.js is used for a bunch of interesting things including the creation of different types of web apps and even hardware programming. More info in the article. Machine Learning is the fastest growing technology sector today. There are dozens of different libraries which can cover all your ML and AI needs. The wide array of options is a boon to experienced data scientists but can be intimidating for beginners. In this article, we will discuss the most useful tools and libraries for starting your journey into ML and AI. 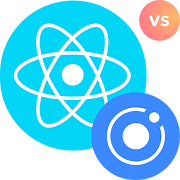 In this article, we clashed React Native vs. Native to reveal which is better to choose for building a mobile application for multiple platforms.